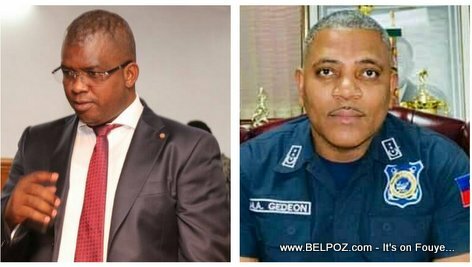 Haitian Senator Rony Celestin says he notices a "Laisser-aller" (carelessness) in terms of security of the Haitian people and he ask DG Michel-Ange Gedeon, director General of the National Police to assume his responsibility, to protect and serve the people. "When you are in the streets, you can't help but notice that the people are afraid," Senator Rony Celestin said Wednesday, in an interview to a popular radio station in the Haitian capital. "Let me remind Police Chief Michel-Ange Gedeon that he has a mandate to keep the people safe and secure and to protect their property," Senator Rony Celestin said. « Kenneth Merten tells the Haitian Opposition: You want to rule the country? Win the next elections!